Dr. Austin is a board-certified medical oncologist with expertise in treating solid tumors and blood cancers. She completed training in internal medicine at Grady Memorial Hospital and was a fellow in oncology and hematology at Emory University School of Medicine. 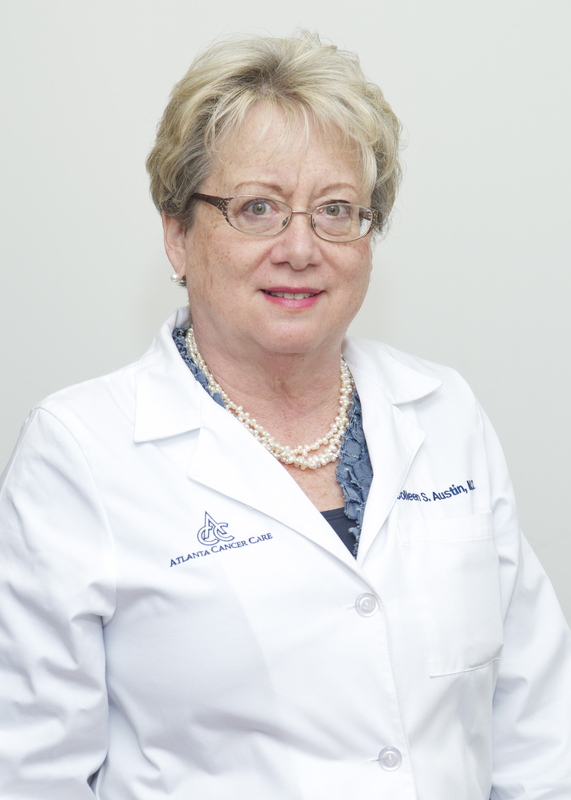 Dr. Austin is recognized as one of the top breast cancer specialists in Atlanta. Dr. Austin is a managing partner of Atlanta Cancer Care and she serves as the chair of the Northside Hospital Cancer Committee. Dr. Austin is past-President of the Georgia Society of Clinical Oncology. She continues participation in clinical trials through the Northside Cancer Institute.